Founded in 1949 by Kihachiro Onitsuka in Kobe, Japan, the brand was initially specialized in the production of basketball shoes. 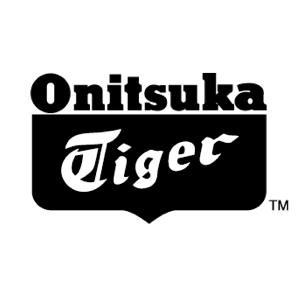 In 1957, after the acquisition of the brand Tiger, the company was renamed Onitsuka-Tiger. During the 60s, the brand begun being distributed in the U.S. by Blue Ribbon Sports, a firm owned by Phil Knight, the future founder of the brand Nike. In 1977, by merging of three companies - Onitsuka Tiger, GTO and Jelenk - birth was given to Asics, an acronym for the Latin phrase "Anima Sana In Corpore Sano", a variant of the Latin expression "Mens sana in corpore sano". Asics is a brand with several international collaborations on the go. The sponsorships this brand can boast are many and important and they go from soccer to volleyball, from track and field to rugby, from netball to the marathon.